Nestled in the Lynde Creek valley, the community of Queen's Common ~ The Meadows is blessed with a rich history and natural beauty. 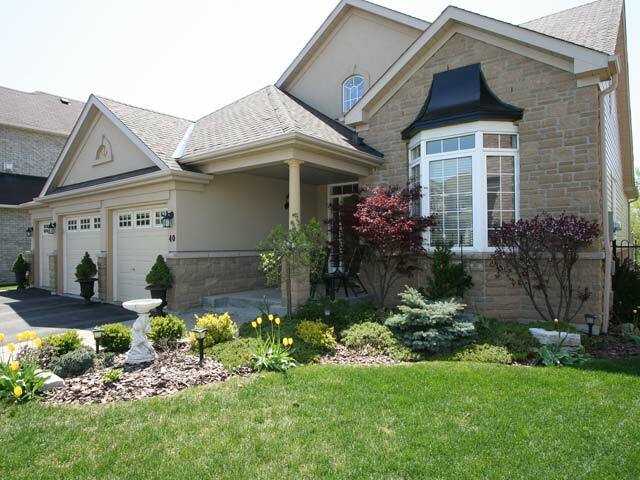 A mature, upscale community, home owners here share a sense of pride in their neighbourhood. Sweeping streets meander through parks and protected green space to reveal numerous courts and ravine properties. This lush green space along with extensive walkways and boulevards add to the quality of life for area residents. 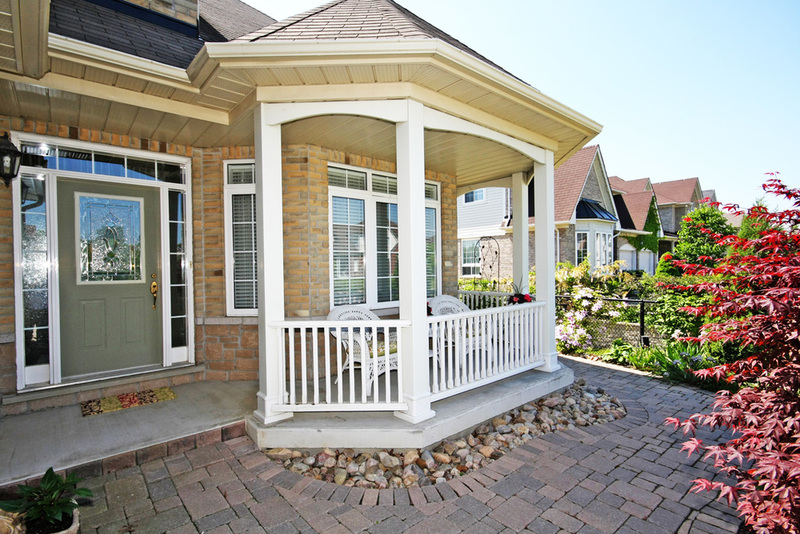 Properties here in Queen's Common ~ The Meadows display a visible sense of pride in ownership offering well maintained homes with manicured landscaping and grounds. The neighbourhood offers a variety of home styles including bungalows and bungalofts with main floor bedrooms; traditional two storey layouts with main floor office; and open concept California styles over 3600 square feet. 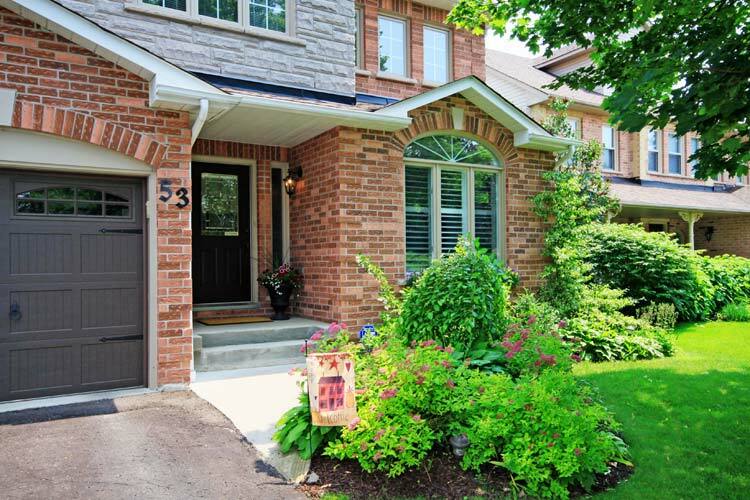 Desirable lot features include 60 foot frontages, 200 foot depths, court locations, ravine and park lots. Area schools include three elementary (Colonel Farewell Public School, E.A. Fairman Public School, and St. John The Evangelist Catholic School) and two secondary schools (Henry Street High School and All Saints Catholic Secondary School) as well as the renowned Trafalgar Castle School (private school for girls grades six to twelve). There are two area parks within Queen's Common ~ The Meadows neighbourhood, D'Hillier Park and Guthrie Park. Combined they cover almost 60 acres of green space and host a baseball diamond, two soccer fields, tennis courts, and Jr. and Intermediate play gym equipment as well as extensive bike and walking paths which wind along scenic Lynde Creek. The neighbourhood is located just 10 minutes from Whitby's waterfront and Yacht Club, Iroquois Park Sports Centre with indoor pool facilities and home to 6 ice pads, as well as the 125,000 square foot state-of-the-art Abilities Centre. Less than 5 minutes away residents enjoy convenient access to both the Whitby Civic Recreation Complex and the 54,000 square foot Whitby Public Library and Civic Square. Residents here in Queen's Common ~ The Meadows enjoy the benefit of being within walking distance of to a plaza offering grocery shopping and a late night pharmacy. Quaint shopping and entertainment can be found close by in Whitby's downtown and Pearson Lanes area which offers numerous fine dining options, comfortable pubs, boutique shops and the Farmer's Market. Less than 6 km away area residents have access to big box shopping at the Ajax Durham Centre and a multitude of restaurants and entertainment options at the Whitby Entertainment Centrum. Health and medical services in the area include Whitby Urgent Care walk-in clinic less than 2 km away, as well as being conveniently situated mid-way between Lakeridge Health Oshawa Hospital & Cancer Centre and Rouge Valley Ajax Hospital. Nestled into the Lynde Creek valley on Whitby's west side, this neighbourhood offers all the amenities of urban living in a tranquil setting. Commuters will enjoy quick and convenient connection to Hwy 407 to the north and Hwy 401 to the south upon completion of the 407 Link. The neighbourhood is also serviced by Durham Transit and connects with the Whitby GO Station, 5 km away.